How do Charcoal filters remove odors? Charcoal filters have the ability to capture gas molecules and hold them. The Charcoal filter surface is made up of millions of tiny pores, the gas and odors fall into these pores and are trapped there until the pad is disposed. Other methods to get rid of odors such as sprays, only fool you sense of smell - the odors still exist. How activated Charcoal is made? Most active Charcoal, as used for gas or vapor trapping, is made from coconut shell. The shells are heated to over 2,000°C under high pressure, which causes fissures on the surface of the Charcoal, creating a high quality, small pore activated carbon. The fissure system is extensive, creating a very large surface area in a small package, and it is in these fissures that other gases and particles are trapped. A single activated Charcoal filter has a flattened surface area of a football field. 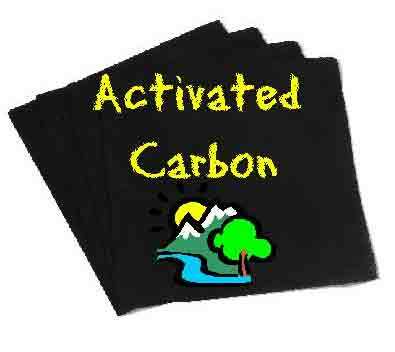 Q: Do you cary the carbon filters in a 8''by 8'' or 10'' by 10'' ? A: We can order whatever size you need as we custom cut all of our material. 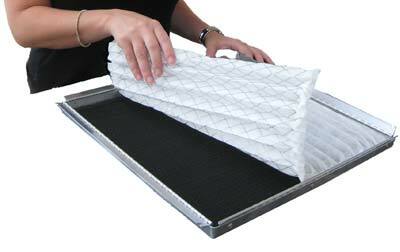 Q: Are the filters flexiable material? Not stiff in other words. A: Yes, it is polyester material impregnated with the charcoal. 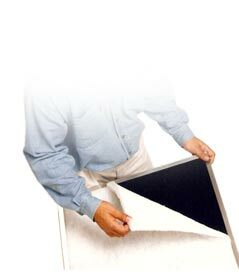 Q: Can I get a charcoal furnace filter in a 20x30 size? A: We custom cut the material to whatever size you need. Q: two questions, I am looking for a furnace filter that improves the smell of the air in my home. It often smells old. Also, my current filter size is, 16x25x5. Do you have the size and are your filters like activated charchol or something else to aid with smell/odors? 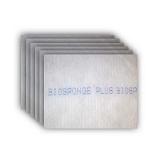 A: The carbon that we carry is only 1/8 inch thick and is commonly used in our filter system that is 1". 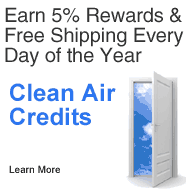 30 Clean Air Credits will be rewarded to you when you buy this item. Air Bear Filters | Fits All Trion Air Bear 20x25x5"
Air Bear Filters | Fits All Trion Air Bear 20x20x5"